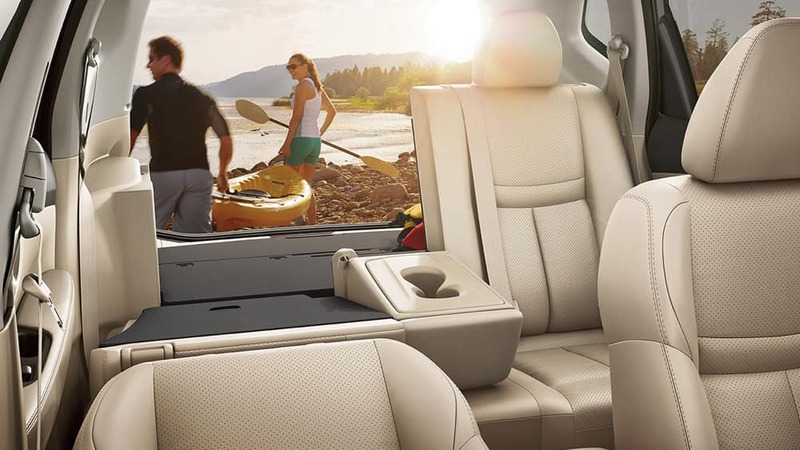 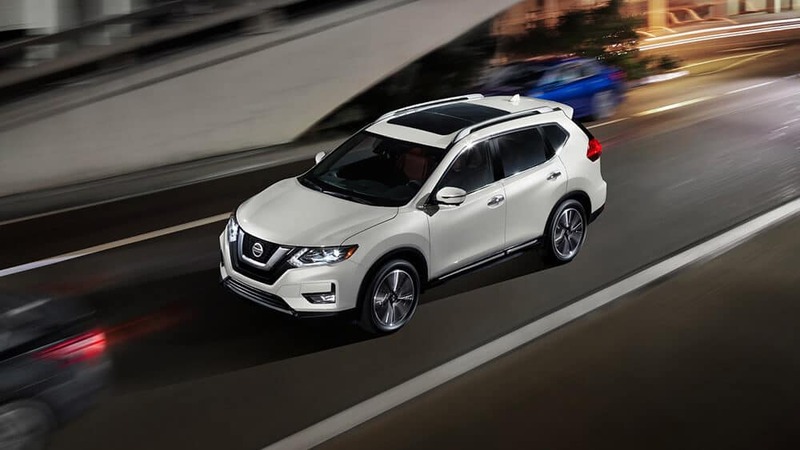 Across the board, this family of stylish crossover SUVs offers categorical fuel-efficiency, sensibility, and comfort. 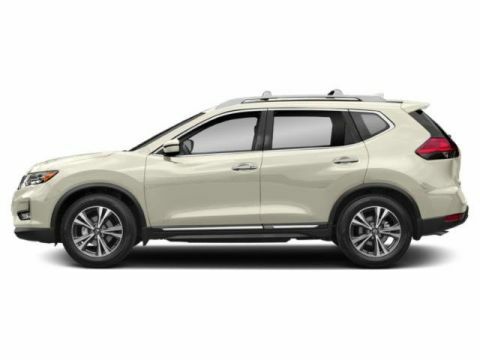 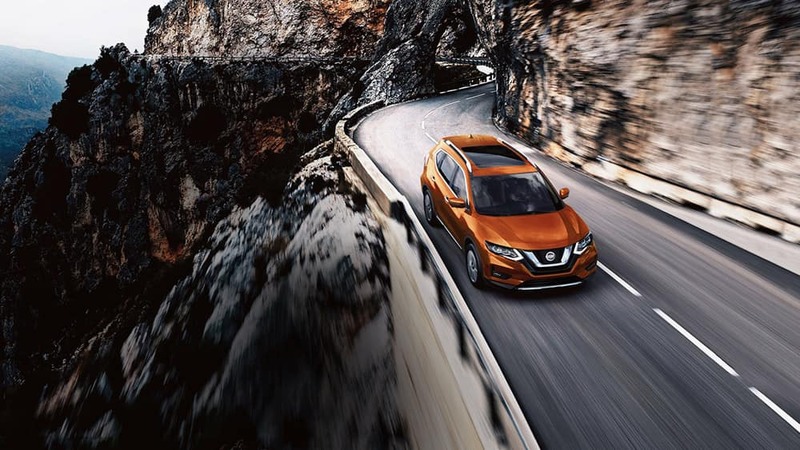 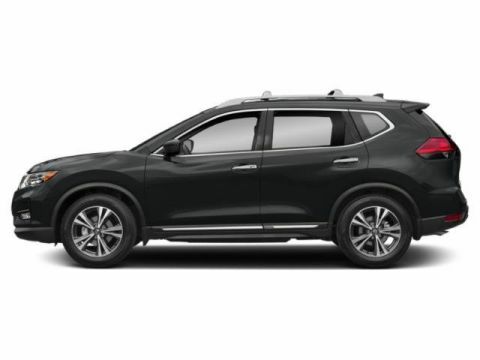 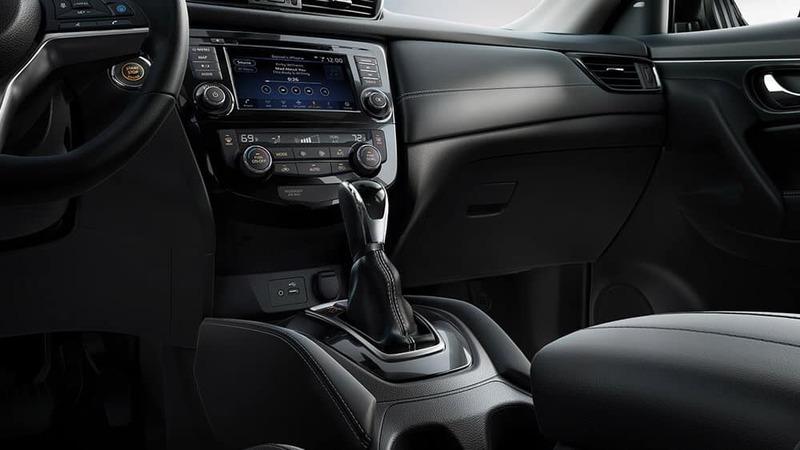 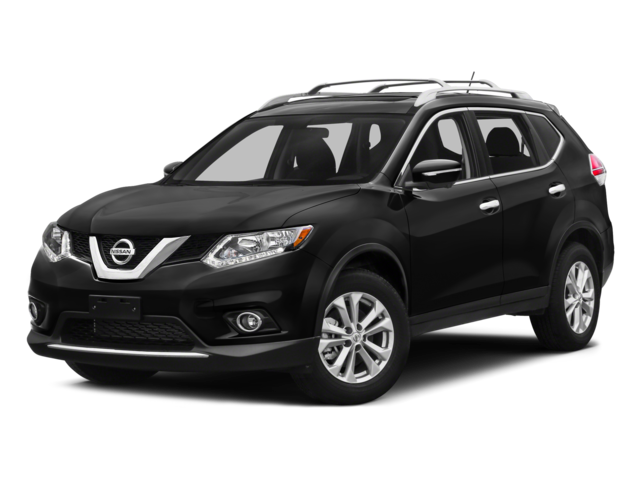 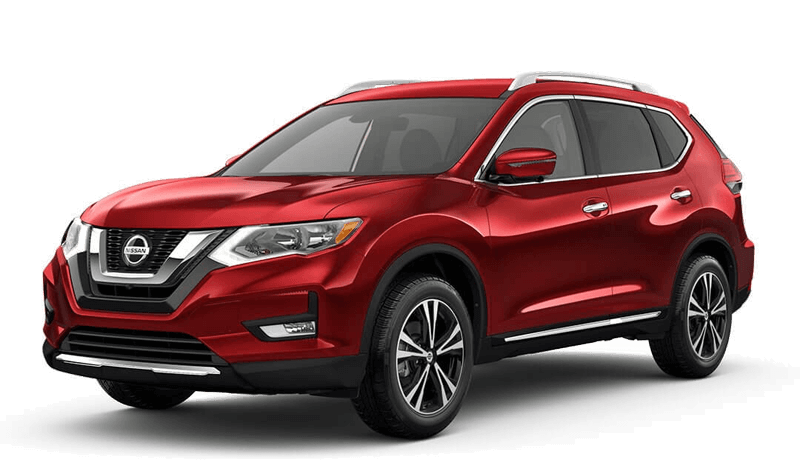 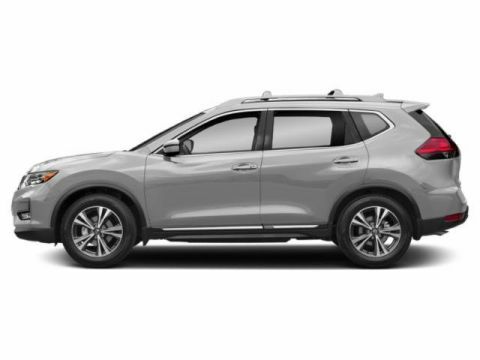 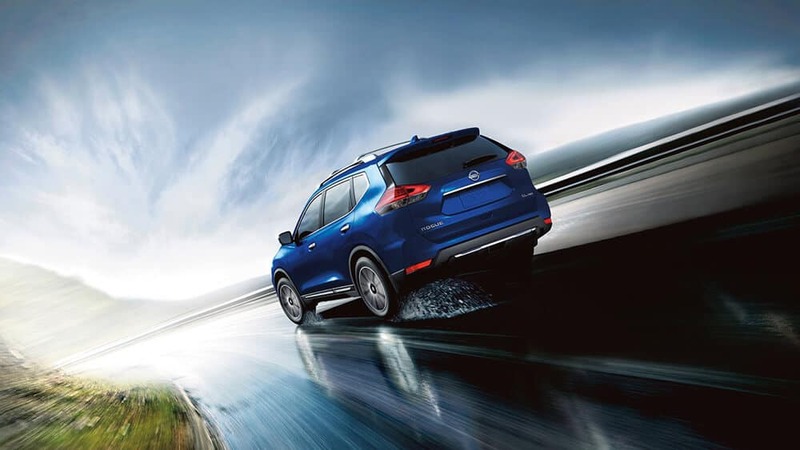 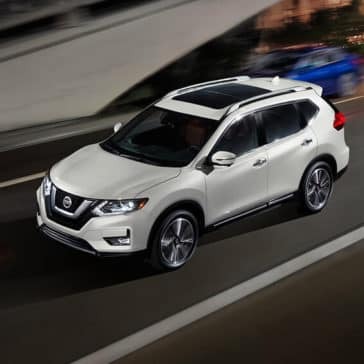 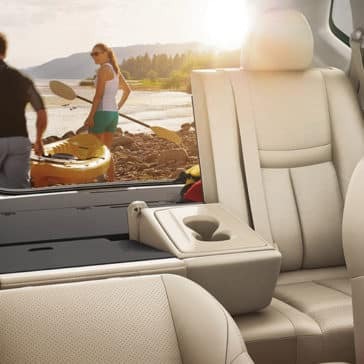 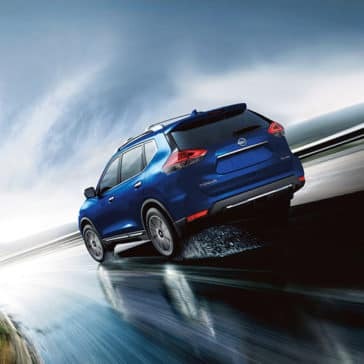 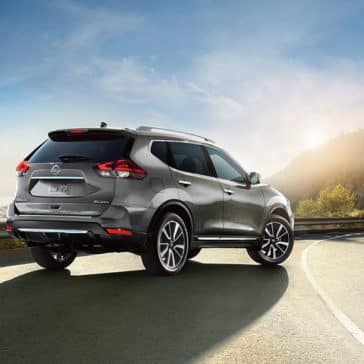 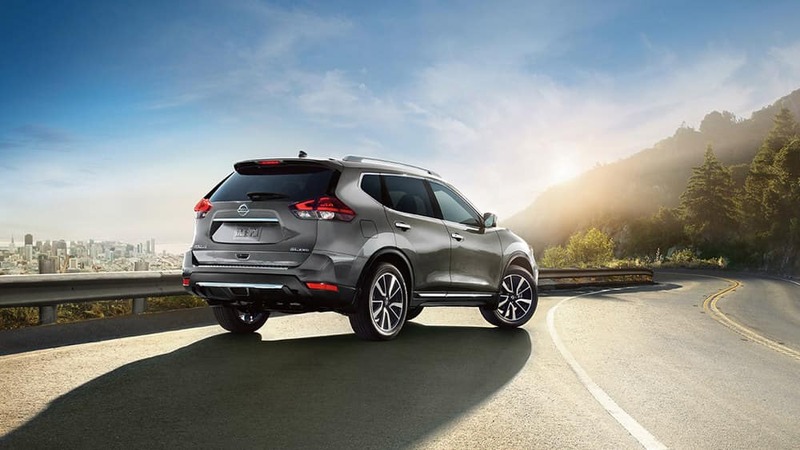 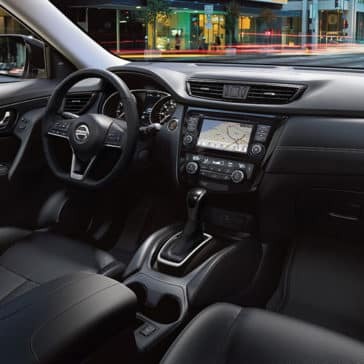 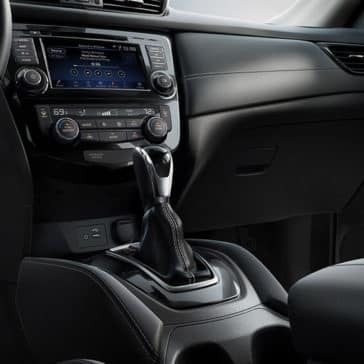 The Nissan Rogue is known for a lot of things—style, innovation, grace—but this attractive SUV is also making waves thanks to its impressive utility features. 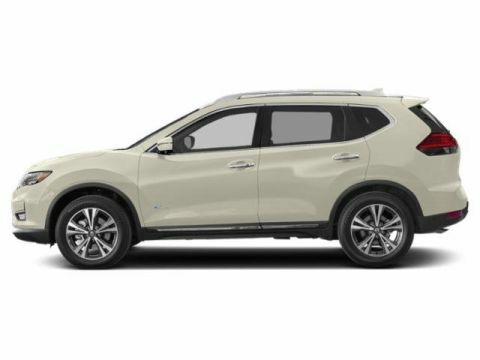 In the crowded SUV market, one model has consistently stood above the pack: the Nissan Rogue. 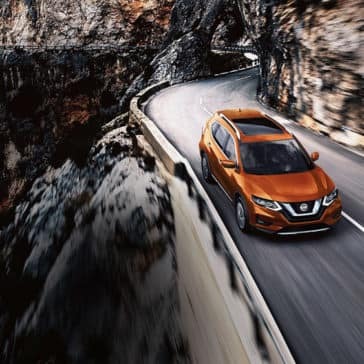 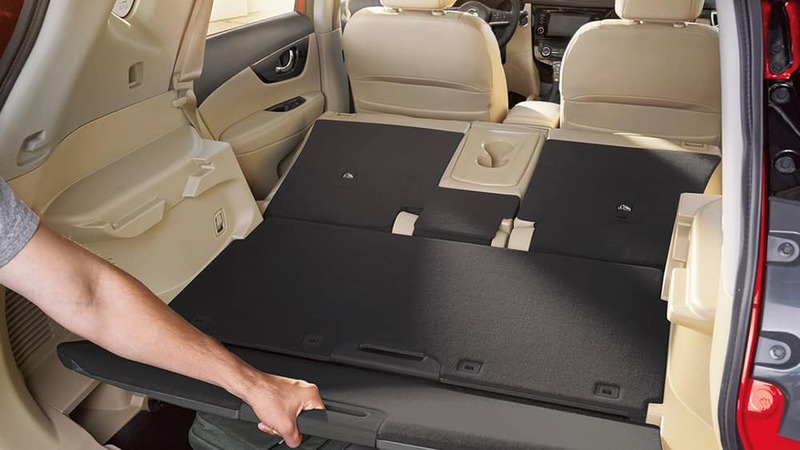 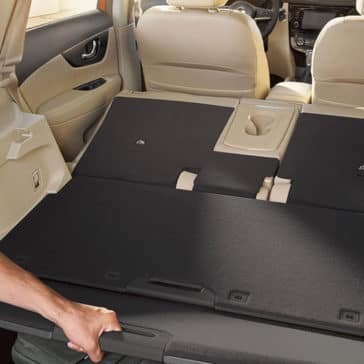 From enhanced highway safety to a backcountry base of operations, 2018 Nissan Rogue accessories cover everything from Blind Zone Mirrors to fold-out tents.